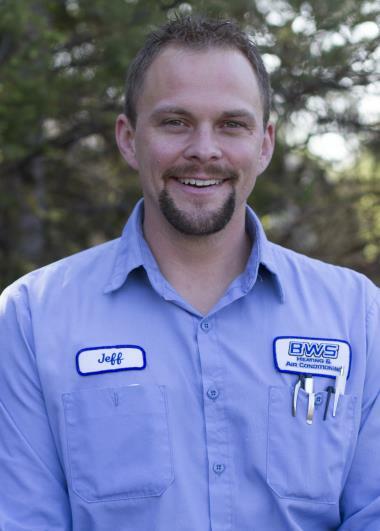 See Why Your Brooklyn Center MN Neighbors Love BWS! 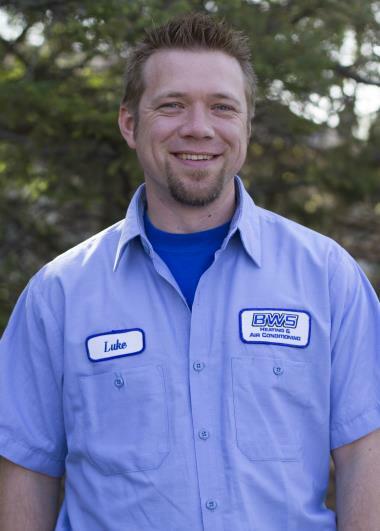 The residents of Brooklyn Center, MN look no further than BWS Plumbing, Heating and Air Conditioning for all of their home services needs. 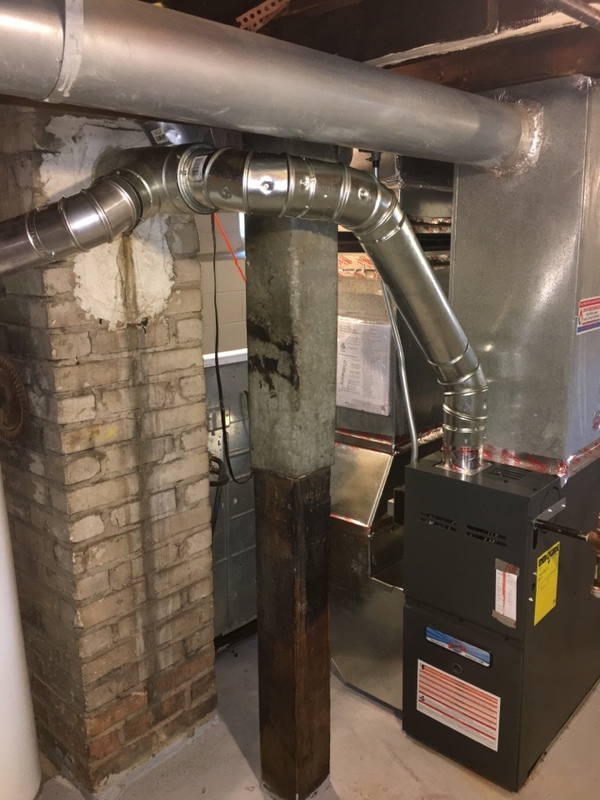 Explore our reviews in Brooklyn Center, MN to see how we guarantee 100% satisfaction with each of our heating, cooling and plumbing services. 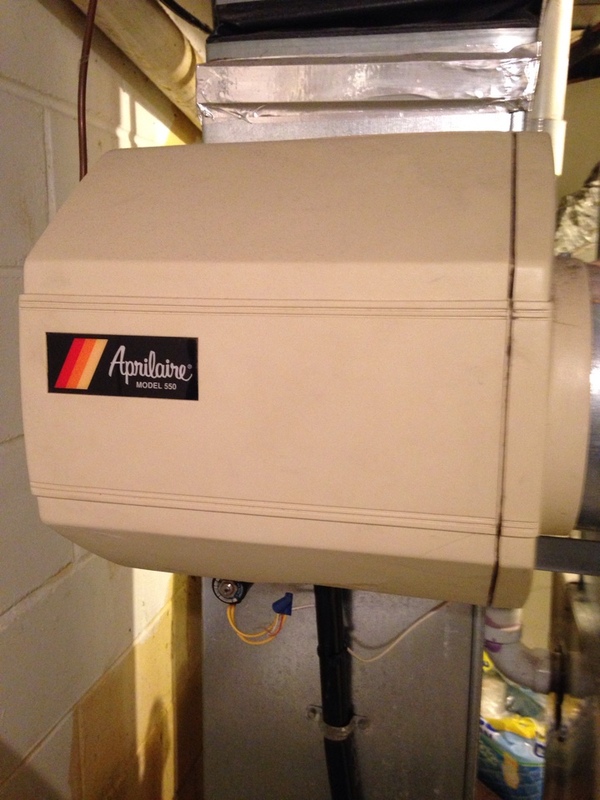 Service on an Aprilaire humidifier, fixed drain hose.